Sparks In The Park Again! 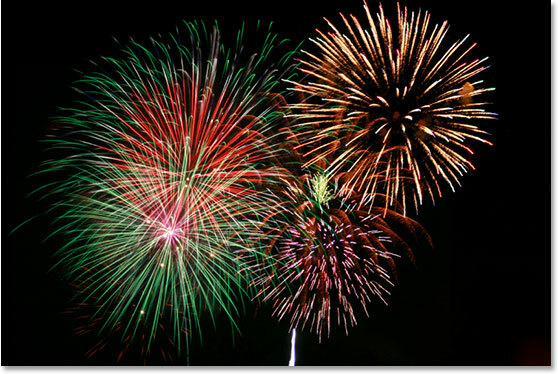 The Fun Starts at 12noon and Firework Display at around 6-6.30pm. Make sure you get here Early for the best viewing point especially as the crowd is bound to be swollen with Bev’s Bevettes! And for those coming by car, minibus or coach , we would ask that you please consider our neighbours and park correctly and sensibly. There is plenty of on street parking but we would ask that you utilise the Meols Promenade to Park which is just a 2 minute walk away. NO PARKING IN SCHOOL LANE AFTER 4PM PLEASE!! 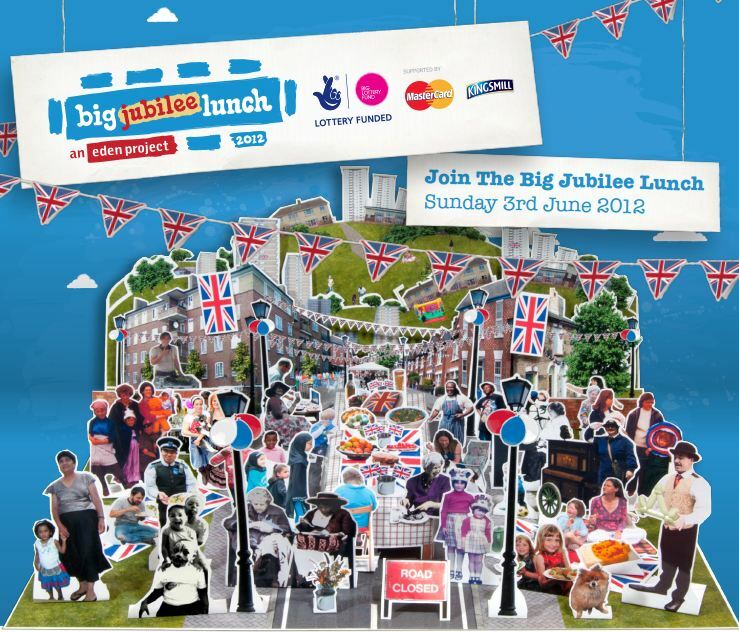 The Community of Meols are holding a Big Jubilee Lunch to celebrate the Queen’s 60th on Sunday 3rd June 2012 from 2pm – 5.30pm. Fun For All The Family, All are Welcome. The Event is FREE and is being organised by St Johns Church along with The Friends of Meols Park and St Andrews URC of Meols. 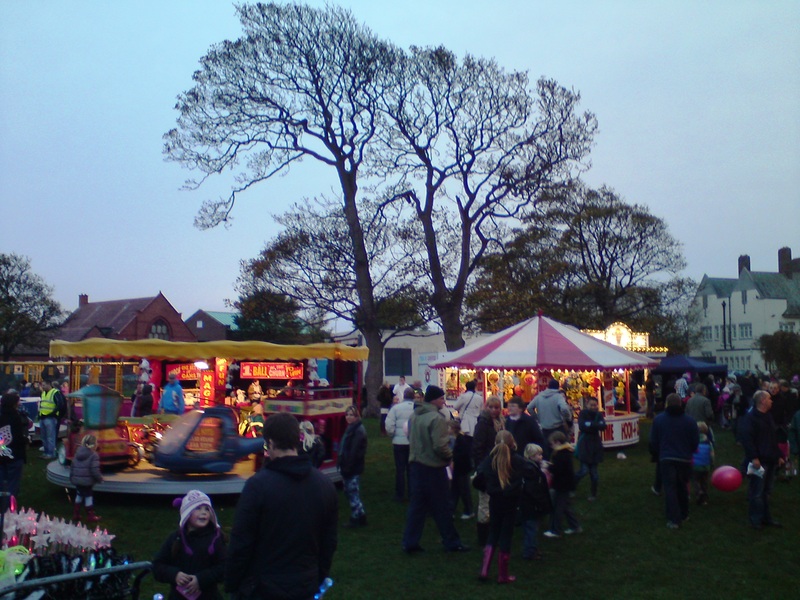 It’s being held on the Green in front of St John’s Church on Birkenhead Road, Meols. There will be Food, Fun, Face Painting , Music, Messy Church Activities and a special (not to be missed) family performance by Stuffets Puppets. Please come and join us on the day and if you could bring a plate of buffet type food to add to what we already have, then this would be warmly appreciated. 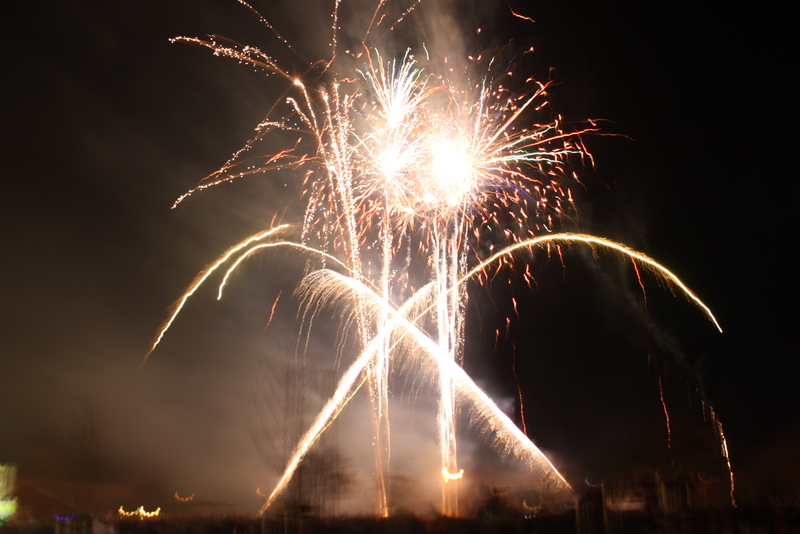 Our 3rd Annual Sparks In The Park Event was a great success and Once Again the weather was fantastic…..Clear Blue Skies throughout the Day which made for great conditions at dark for our Firework Display. The Display was I must say tremendous and the amount of fantastic feedback from attendees has been immense. 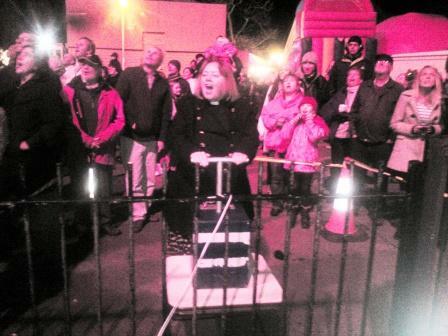 There were plenty of ooh’s and aah’s as soon as Rev Gillian Rossiter from St Johns Church in Meols, pressed down the VIP Plunger to start off the show. 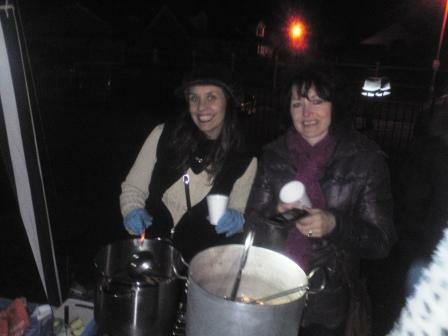 Great fun was had by all during the day and the night, enjoying the family funfair and of course the Pumpkin Soup provided by Incredible Edible Hoylake together with Rachel’s special Meols Mulled Wine. Infusion Enterprise from the Girls Birkenhead Academy School were also in attendance with a self fund raising stall. 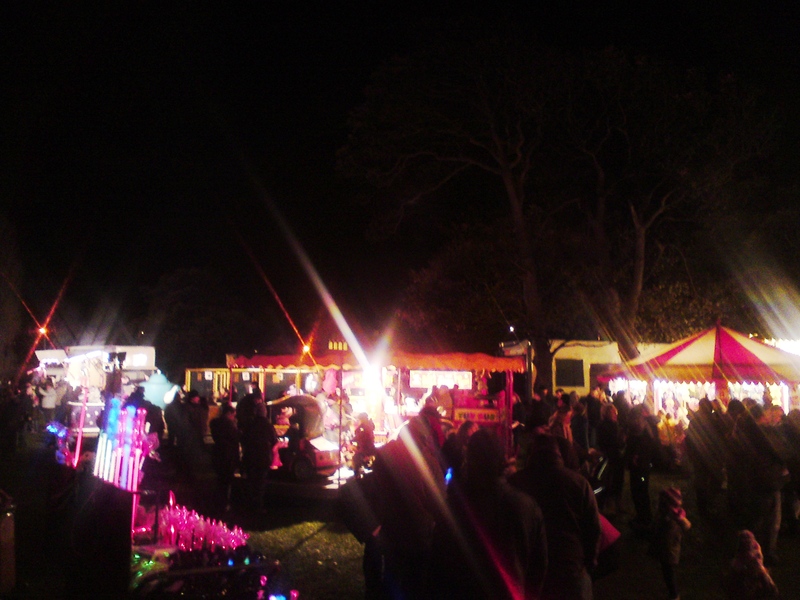 Roll on Next Year……. 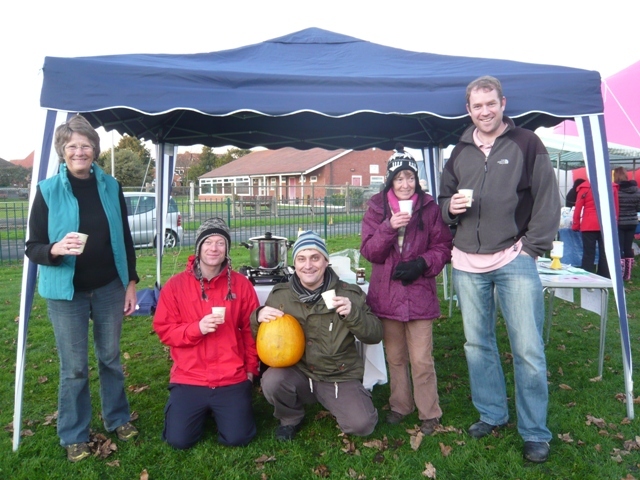 The Friends of Meols Park Not For Profit Organisation are to hold an AGM at 6.30pm on Friday 7th October 2011. The Reverend (Gillian) of St Johns Church has kindly allowed us to host the meeting in the Church Hall on School Lane, Meols. The Agenda will attend important matters as to the future of the group and nominations for Chairman, Secretary, Fundraiser,Events Organiser and Treasurer will be discussed and voted on. 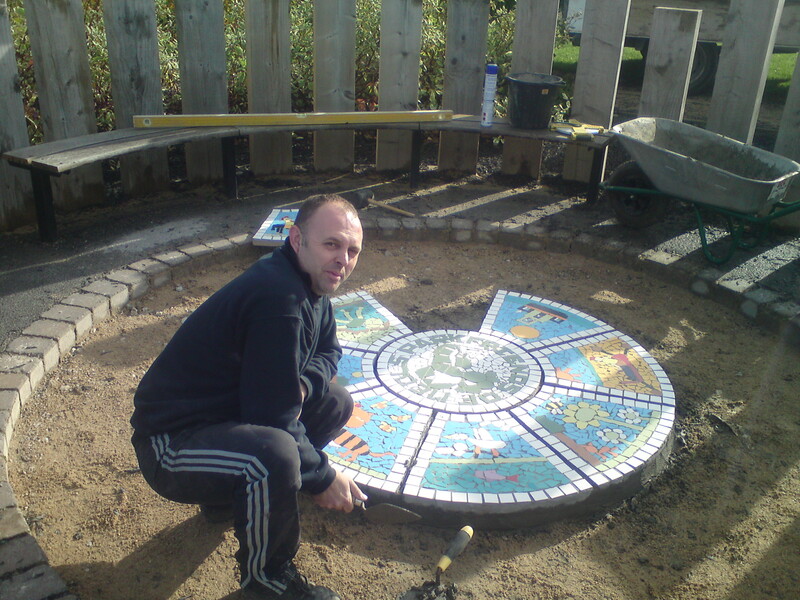 There will be Family Fairground Rides,Side stalls, Punch & Judy Show, Live Music with local Bands and Soloist’s, Children’s activities with the Wirral Play Rangers and more……There will also be a Licenced Bar and Hot and Cold Refreshments available.There will also be a Mosaic Artist in attendance to engage with local children on their thoughts and ideas about the planned Mosaic Feature in the Play Area.